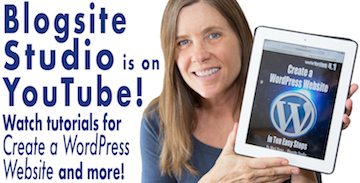 The WordPress folks have honored Bill Evans by naming WordPress 4.8 for him. He would’ve been happy, had he any conception about WordPress or the Internet. 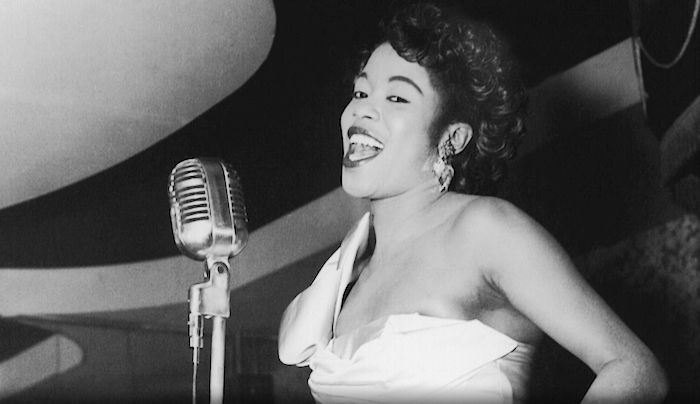 WordPress Version 4.7 was released yesterday by the name of Sarah Vaughan and I could not be more thrilled. First Dinah Washington, then Billie Holliday and now “Sassy” Sarah! Now I can stop kvetching that WordPress doesn’t name enough versions after women. Thank you Mr. Mullenweg! 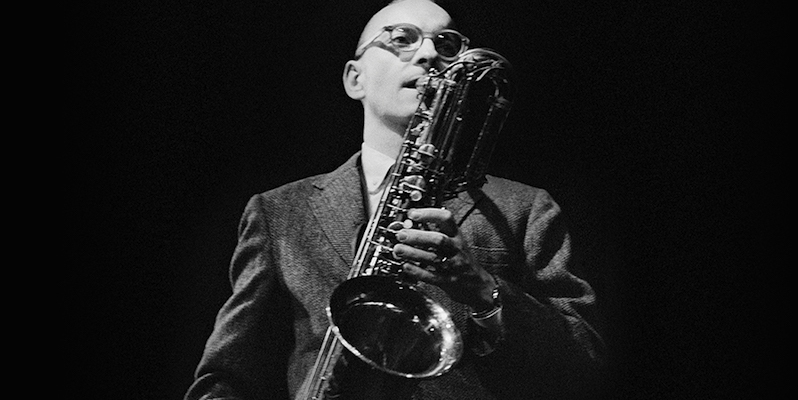 Pepper Adams was the kind of musician who excelled at playing a lesser-played instrument, which makes naming WordPress 4.6 for him so perfect. 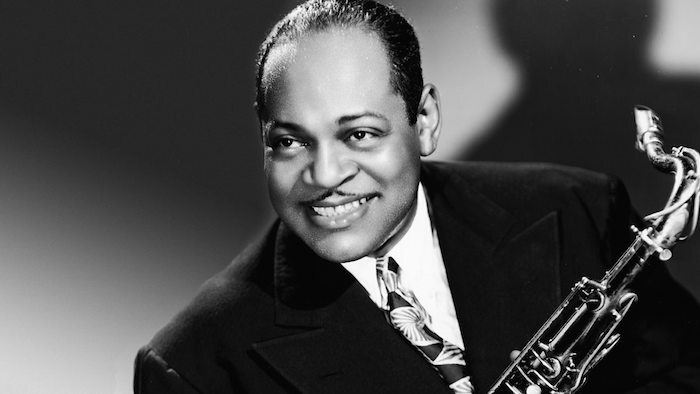 Being a huge jazz fan, one of the things I like about WordPress is how they honor jazz artists by naming versions for them. 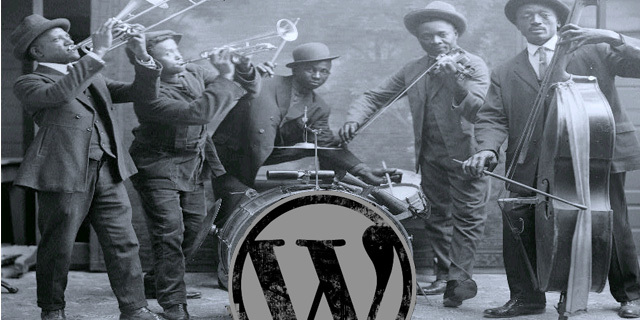 But when I see stats that say 46% of WordPress users are between the ages of 26-35, I wonder if they have any idea who these jazz artists are.